Issued via Decree No.169/2018/ND-CP – the new regulation will impact foreign manufacturers and suppliers of medical equipment. Decree 169 amends the existing regulation under Decree No.36/2016/ND-CP. Here we briefly highlight the changes brought by the new law affecting the classification and registration of medical devices. Vietnam’s Ministry of Health (MOH) has announced that a separate local classification will now be mandatory for any firm supplying medical equipment in the country – significantly raising compliance costs for the industry. If the device maker or supplies fails to achieve a positive result, the government will refuse to register the product. If there are inconsistencies in the classification result, authorities can revoke registration and recall products in circulation. 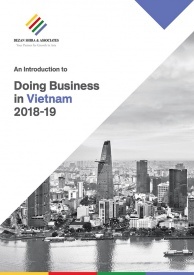 To allow for a smooth transition, the Vietnamese government will allow foreign classification results that were submitted before December 31, 2018 – to be used for securing a product registration number. Local classification results issued prior to December 31 will be posted on the MOH website by April 1, 2019. In case there are problems with the classification results due to the change in standards introduced by Decree 169 – medical device importers and suppliers have time till June 30, 2019 to report the same to the MOH. Businesses are unsure how the government will implement the new regulation as local entities are known to be under-staffed and under-equipped to provide accurate and timely results. Decree 169 has tightened the regulatory process for the registration of medical devices. Class A refers to medical devices classified as being the ‘lowest risk’. Under the new regulation, Class A devices will require a certificate of free sale (CFS). This will lengthen the procedural time and expenses for foreign manufacturers. 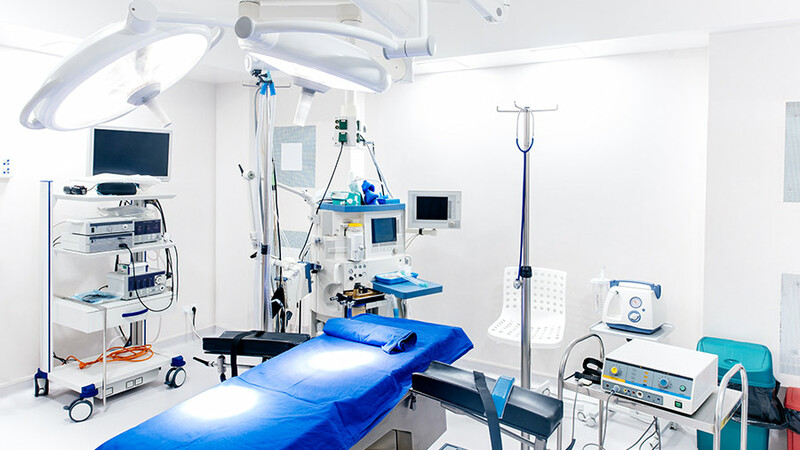 A key concern is with respect to Vietnam’s standards when defining a Class A medical device – which may not be considered as such in other countries. Decree 169 establishes a flexible process by which amendments can be made to the registration of a Class A medical device, even if it is in circulation. Labels and instructions for use. (Note: The indication of the product cannot be changed). 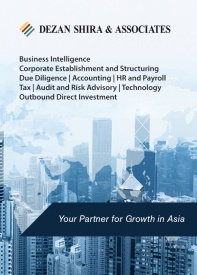 From July 1, 2020, the registration application for Class B, C, and D medical devices must include the ASEAN Common Submission Dossier Template (CSDT). Further clarification on how CSDT will be implemented is awaited. Decree 169 introduces a new category of registration – ‘quick registration’. This speeds up the statutory time to secure a registration number to 30 days from 60 days. Product circulated in at least two of the following countries: Japan, Canada, Australia, United States, or an EU member country. 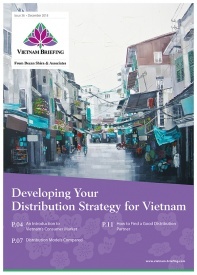 Product circulated in Vietnam prior to December 31, 2018, satisfying the following conditions: (i) the product has been circulated for at least three years within the period of five years before the submission date, and (ii) there are no warnings about the quality or safety of the product. Additionally, a written confirmation from the Ministry of Health defining the imported product as a medical device will not be required when conducting customs clearance. During the transition period – only registered Class A medical devices will be allowed to be imported. A marketing authorization (MA) license for Class B, C, and D medical devices will only be required from January 1, 2020, onwards. This remains unchanged from Decree 36. A valid import license is mandatory to import Class B, C, and D medical devices – listed in Circular 30/2015/TT-BYT on Import of Medical Devices. Import licenses issued in 2018 (expired on December 31, 2018) or 2019 will be valid until December 31, 2019. Class B, C, and D medical devices not listed in Circular 30 will not require any import license. However, the certification indicating their classification results must be published on the MOH website. Decree 169 has framed specific rules for whether IVD biologicals such as microbiology reagents and histology reagents will continue to be treated as drugs under Vietnam’s Pharma Law. The MA licenses for chemicals, insecticides, and germicides for household and medical use – if used for disinfecting medical devices – will be valid until December 31, 2019 even if they expire between July 1, 2016 and January 1, 2019.